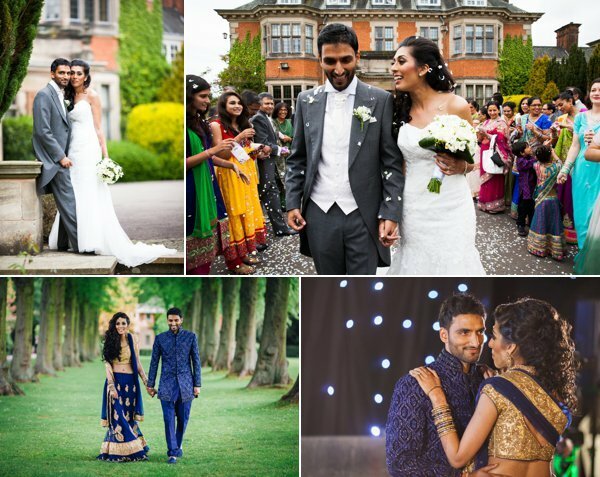 Harjinder and Nav got married in a religious sikh wedding ceremony at Leamington Spa Gurdwara. 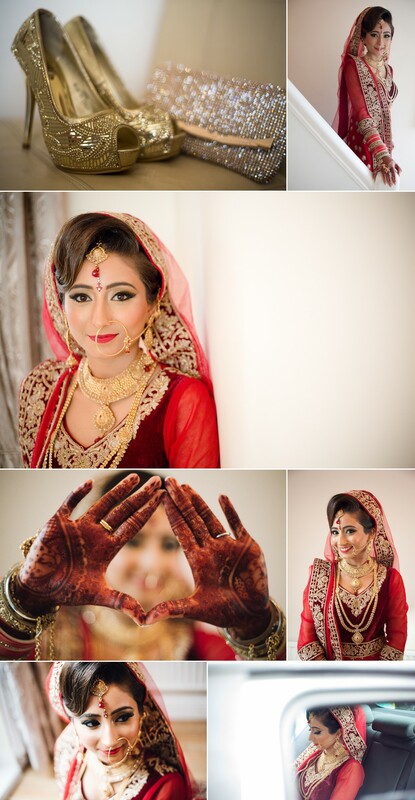 The couple both get ready at their respective family homes with their loved ones. 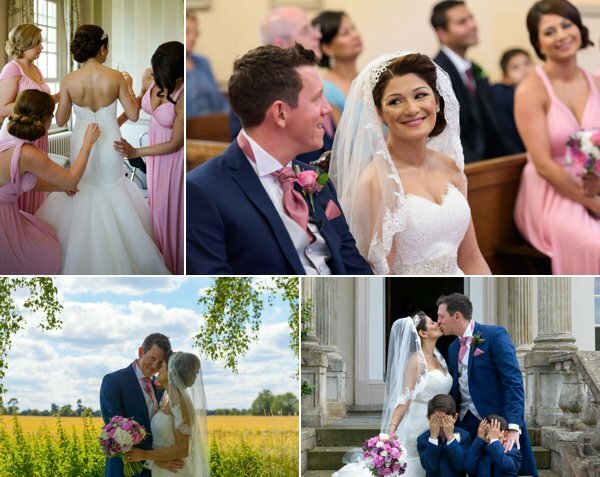 We were able to capture some family photographs while the couple were surrounded with their loved along with some portrait shots of both Bride and Groom in their homes. It decided to rain in the morning, so once all the guests got to the Gurdwara, the milni (exchange of garlands) was held inside the foyer before Harjinder made his entrance into the wedding ceremony, later followed by our lovely bride Nav. The registry wedding took place first before the traditional sikh ceremony began. 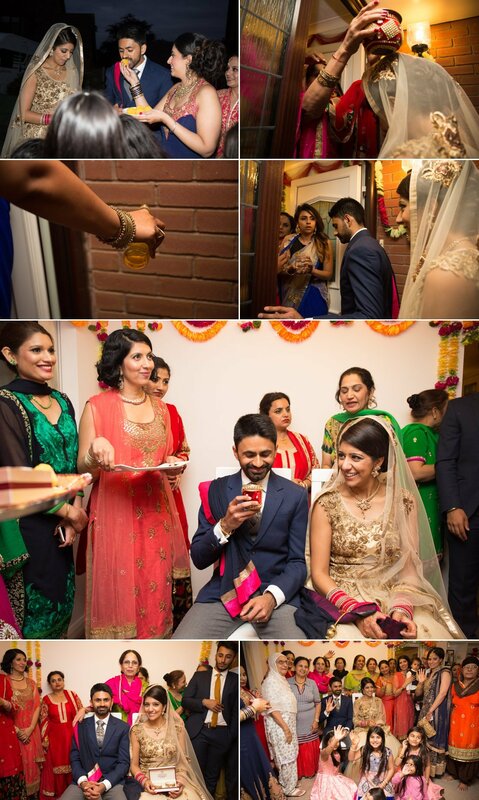 Once the 4 laavan were complete, guests had the opportunity to give a gift of money and congratulate the couple. The couple then had a few portraits shot in the ceremony room before entering the langhar hall (food hall) to have a sit down meal, followed by the goodbye ceremony, where the brides family wishes her farewell before she starts her new married journey. The newlyweds stepped onto the dance floor for their first dance to celebrate their new journey. The DJ invited everyone onto the dance floor to join the couple once the first dance had finished and the party well and truly began. To finish off the night we took the couple to have some final creative images taken. We had such a blast being part of your day Harjinder and Nav. 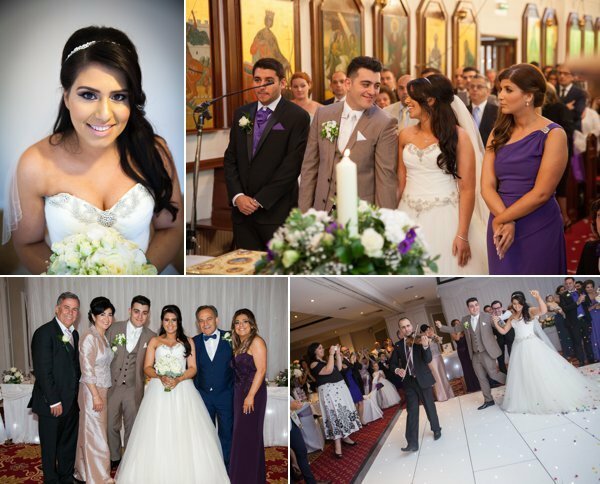 Thank you for choosing us to capture your special moments.